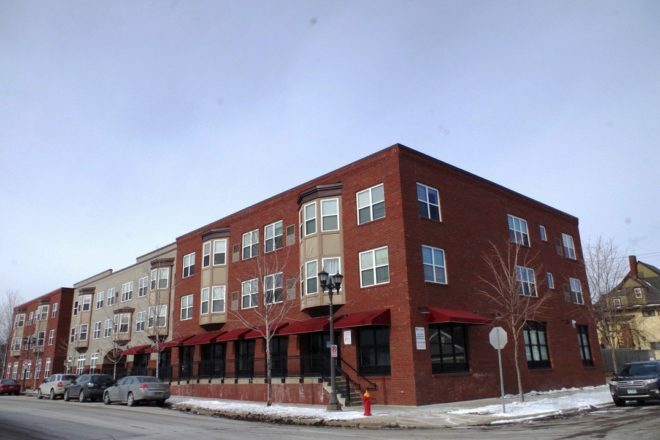 Beautifully designed 1 & 2 bedroom apartments located near in the diverse but desirable Summit-Hill/Cathedral Hill neighborhood and within minutes to prestigious Grand Avenue, the Midway shopping area, upscale restaurants, schools and parks. The neighborhood is full of Victorian charm. 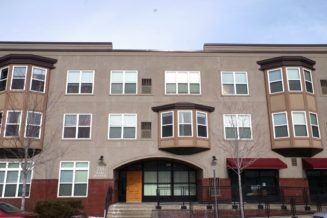 Originally part of the historic Rondo neighborhood and affluent Summit Hill, this quiet neighborhood rests just three miles from downtown St. Paul and less than 10 miles from downtown Minneapolis. 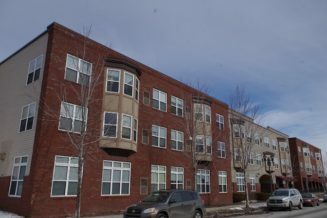 The apartments feature open floor plans with large bay windows, huge walk in closets, in home washer and dryer and more.